I like it alot so far! Hi Corwo! 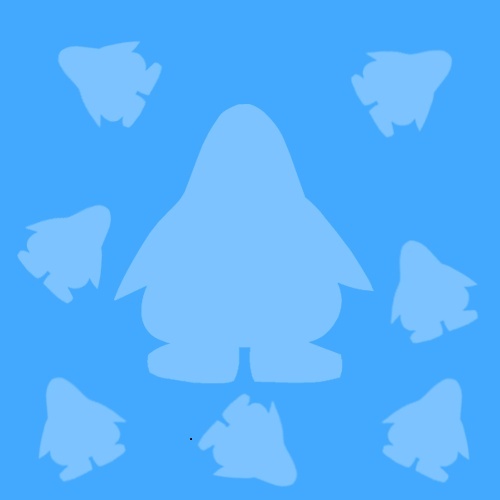 Welcome to Plaza Penguins! We hope you enjoy it here!